Who are Steelforce Security? We are the people who are going to provide all of your key holding and security requirements. As an SIA (Security Industry Authority) accredited company we offer a guarantee of trust and a promise of peace of mind. That’s why some of the most successful banks and retail chains in the UK rely on us to meet their security needs. 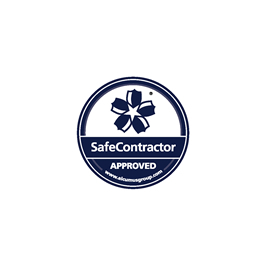 We are an SIA Approved Contractor, SSAIB accredited and also Insurance Approved for installations of any electronic security. We’ve been doing this for more than a decade now, and in that time we’ve developed an understanding of industry requirements allied to the experience needed to deliver excellence. By blending technical know-how with a commitment to customer service we provide security which meets every expectation and then goes further. From the management team to the technical experts and those working at the ‘coal-face’, our people are the best at what they do, and share in our ethos of delivery. 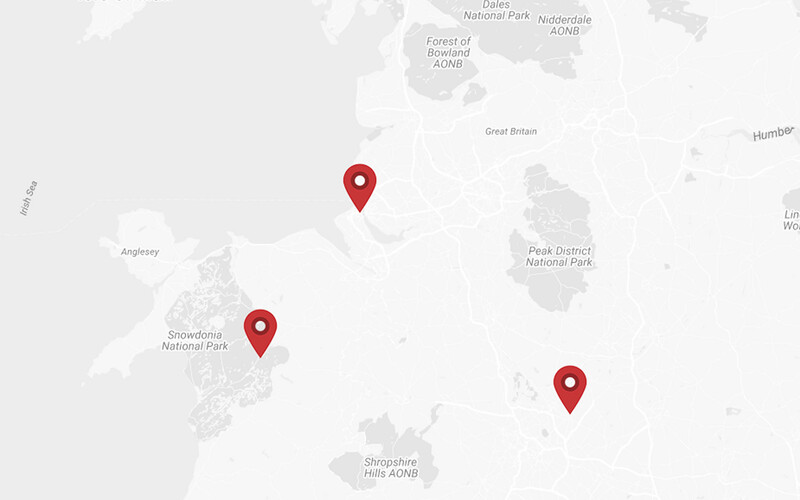 We have operational bases in three different locations; Wallasey in the North West, Tamworth in Staffordshire and Llanuwchllyn in Gwynedd. 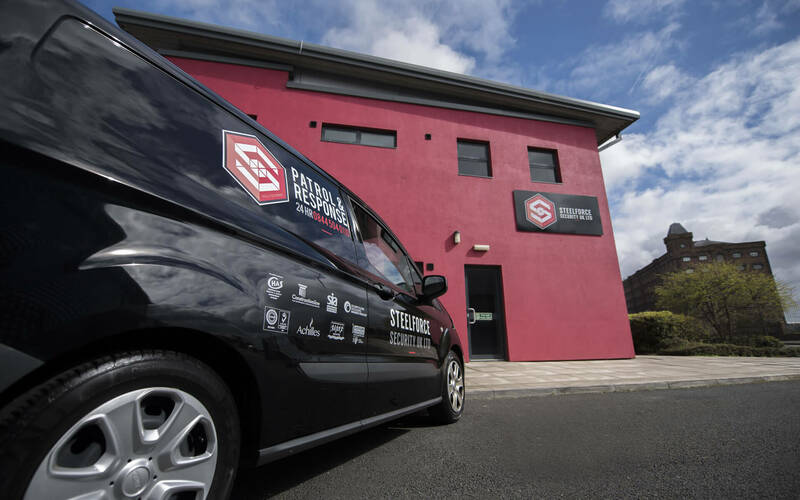 We work throughout the UK and you can contact us at any of our offices to discuss your requirements and start the process of transforming your security arrangements. "Thank you for agreeing to attend the November SIA internal staff conference to set out your experience of building a successful ACS business. 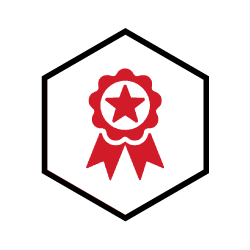 As ever, your honesty, passion and focus on delivering excellence shone through as you chronicled Steelforce Security’s commitment to raising standards, supporting your workforce and giving the customer a premium service". 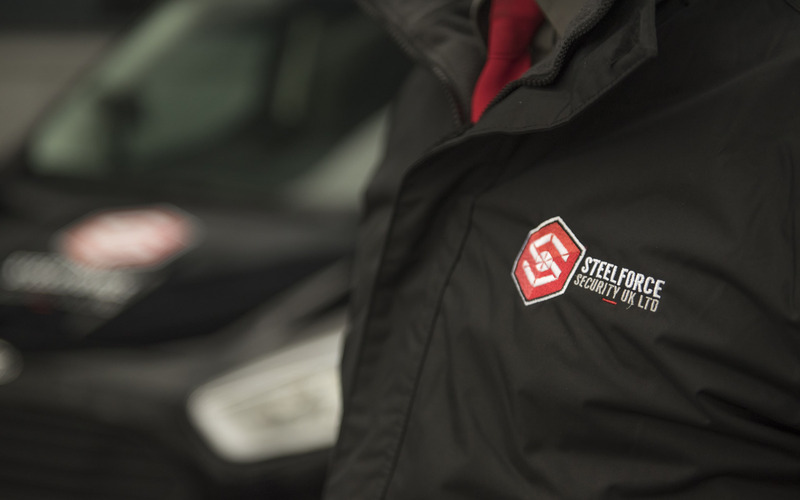 At Steelforce Security UK Ltd, it is our mission to become the leading provider of security solutions, ensuring that we are the best in our field, to which others strive to emulate. This will be established based on mutual respect, honesty and diligence in developing key working relationships with both our clients and staff. 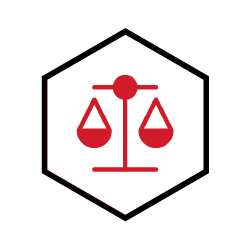 We will ensure an innovative, bespoke and personable approach to our stakeholder’s requirements. 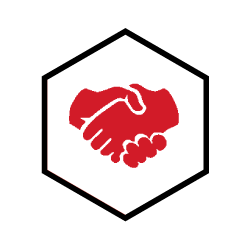 We will continue to challenge all of our business processes to achieve and exceed our customer service level agreements in operational and commercial sectors. We shall continue to surpass our aims through delivering workable solutions to the continued satisfaction of our stakeholders. Increase in the number of Response callouts from previous year.